Diabolus Vobiscum is the debut EP from Pennsylvania's Outer Heaven, who have been lauded with comparisons to Coffins and Incantation. This five-track release certainly lives up to the hype, as the doom/death metallers incorporate elements of their classic influences into their modern approach to create a set of extremely dark and crushing tracks. 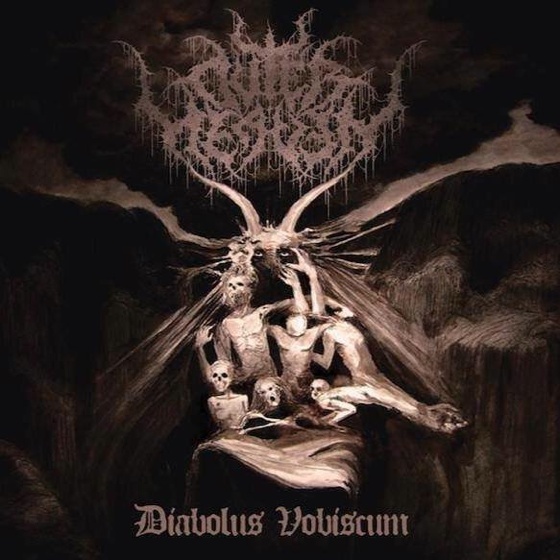 Diabolus Vobiscum starts off with the slow, doomy dirge of "Lord of the Void," which features heavy sludge riffs and despondent, evil vocals.